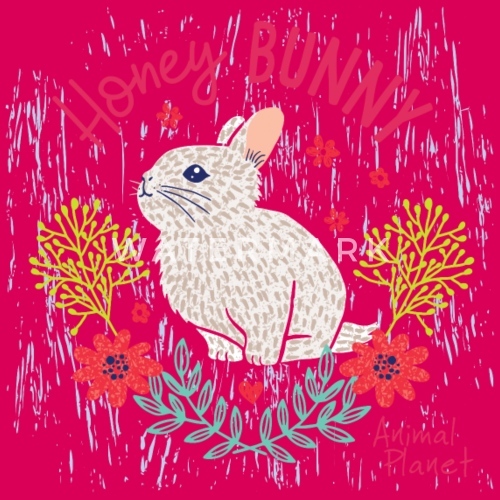 This super cute honey bunny is impatiently waiting for Easter and the beginning of spring. 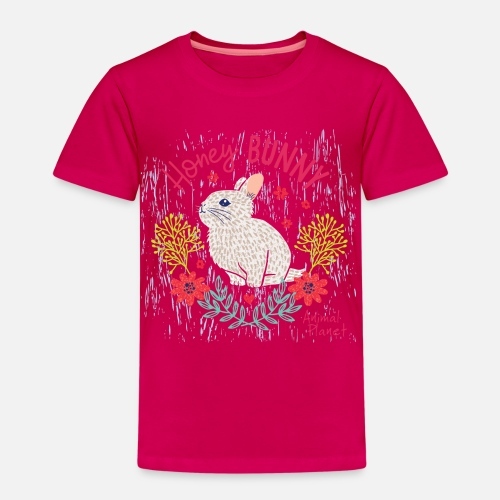 The perfect choice for rabbit fans. Official product from the Animal Planet Too Cute collection.